Welcome to Walnut Creek! Here you will hear our most recent messages. The goal of every message is transformation; taking our life and transforming it to be more like that of Christ. 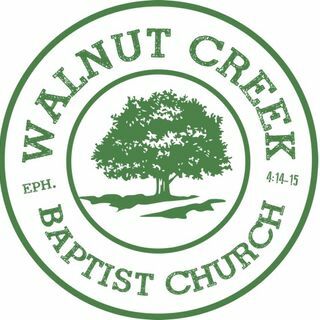 For more information about our church and its ministries, visit our website at walnutcreekbaptistchurch.org.